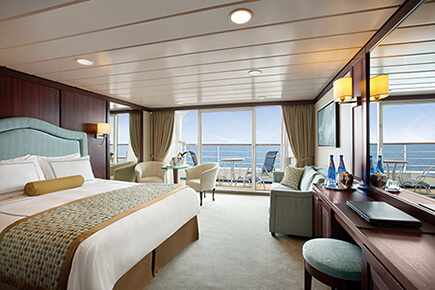 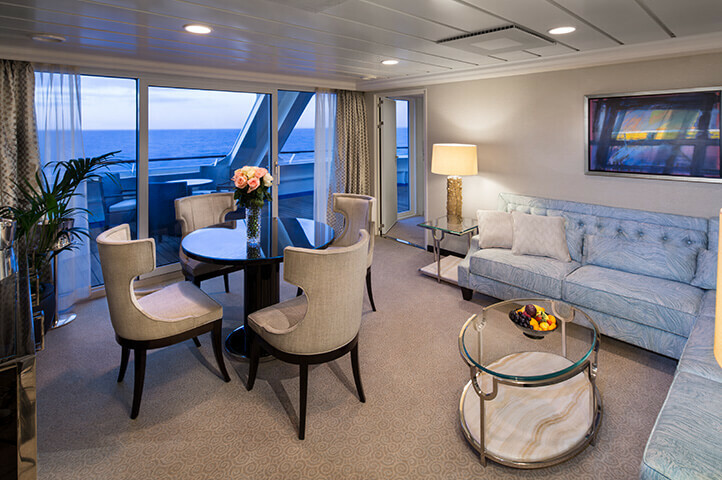 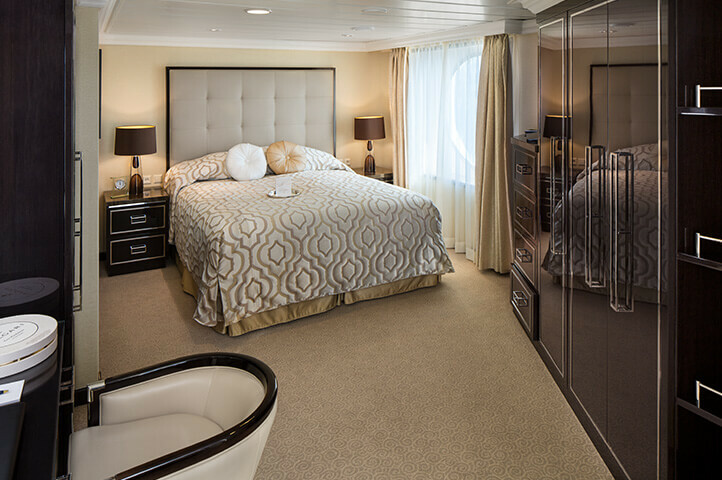 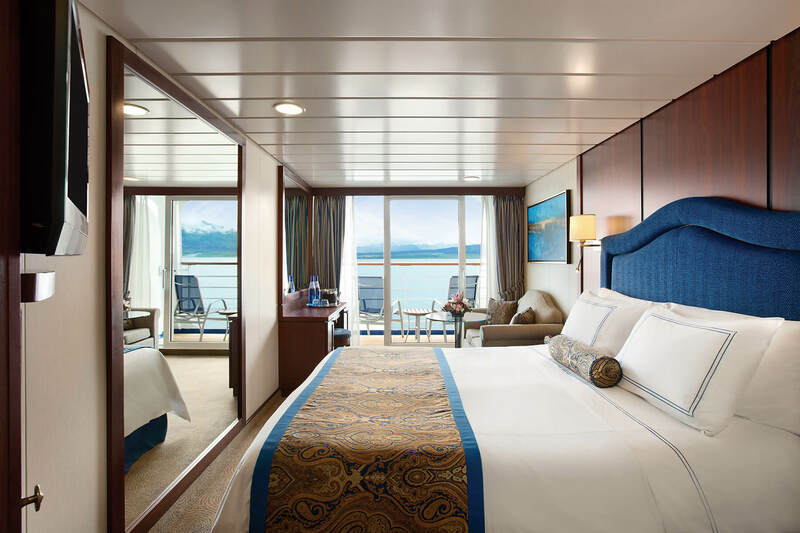 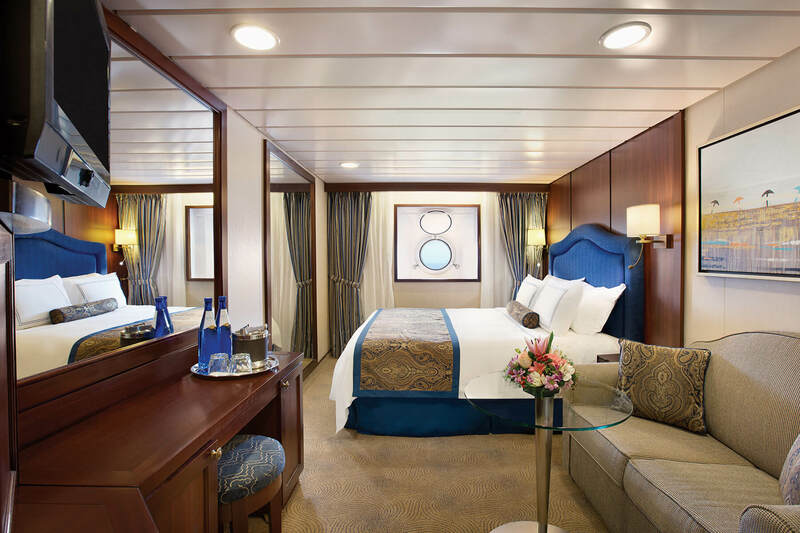 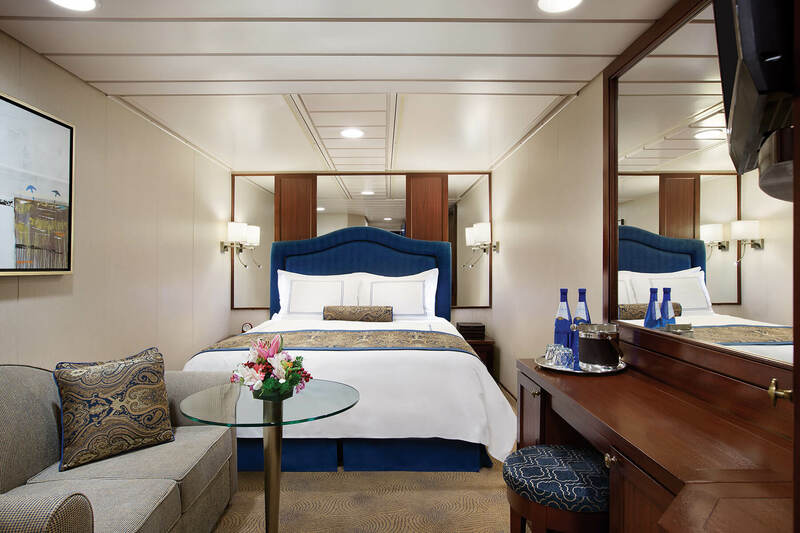 Sail to incredible destinations in Italy, Croatia, and Greece aboard the luxurious Sirena. 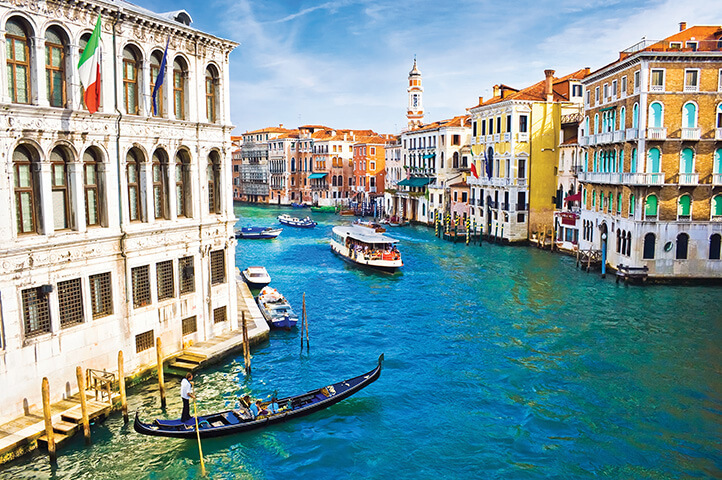 Begin in Venice and stroll through its winding narrow alleyways to find hidden piazzas, romantic trattorias, and charming old shops. 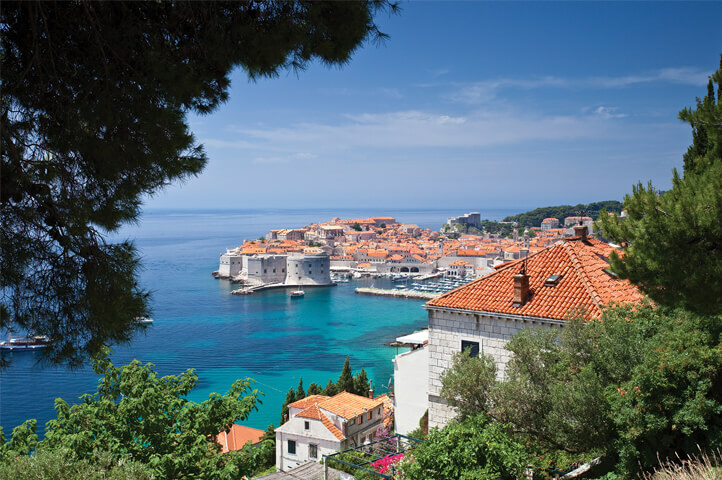 Continue to Dubrovnik, an ancient walled city on the Dalmatian Coast. 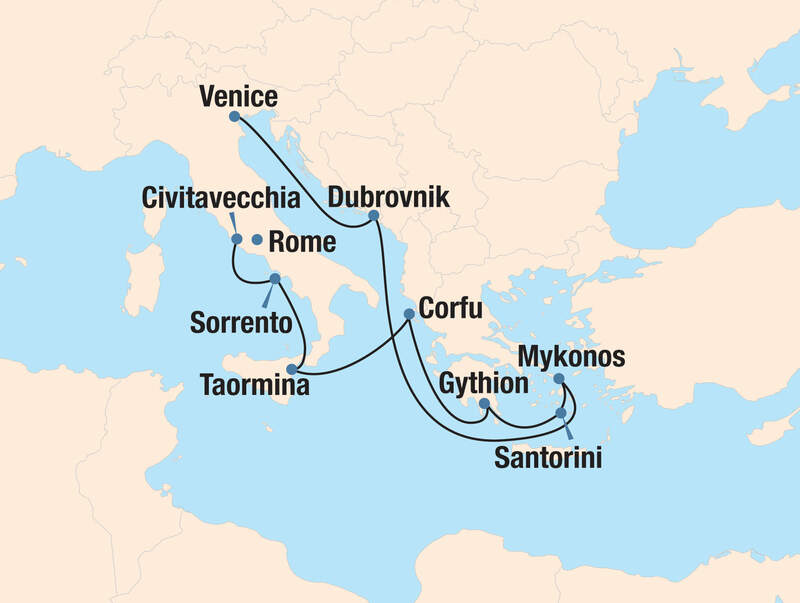 Its pedestrian-only Old Town holds an abundance of delightful sites, from historic churches and ancient sculptures to chic shops, attractive gardens, and quaint cafés. 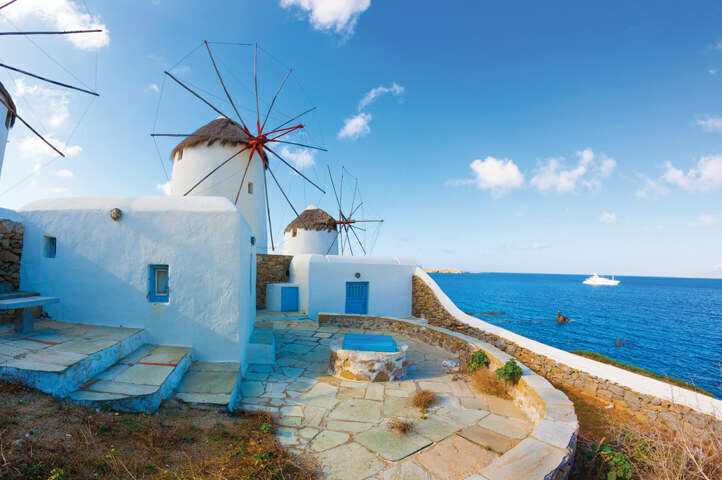 Mykonos, known as Little Venice, is home to iconic windmills. 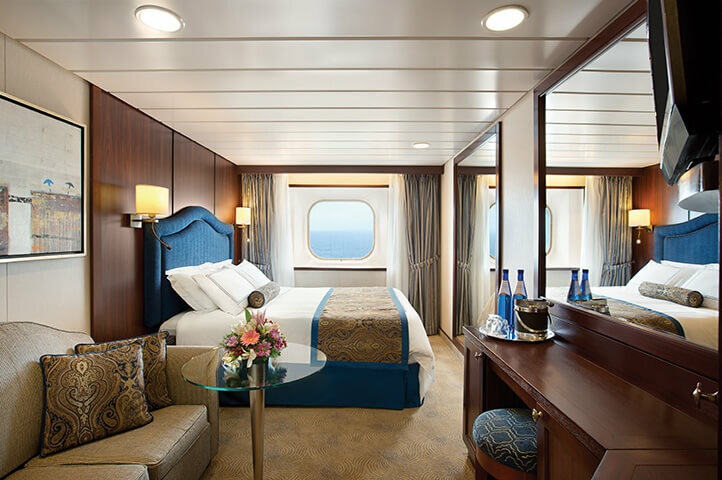 Santorini displays blue-domed churches along its stony cliffs, and Gythion, once the port of ancient Sparta, has an array of pretty pastel-colored houses. 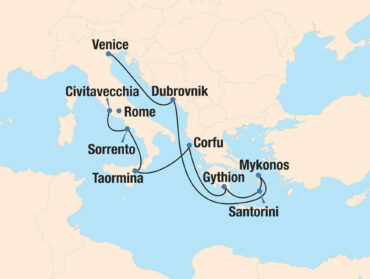 Corfu offers a lush landscape of olive groves, wildflowers, white-sand beaches, and emerald hills and mountains. 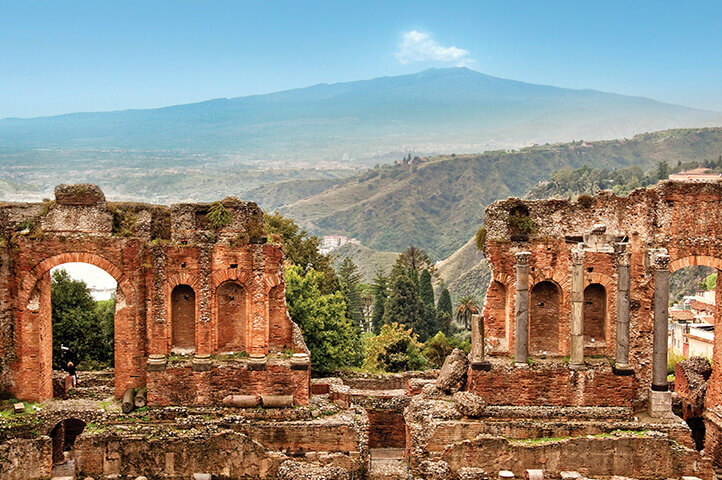 Continue to the picturesque island of Sicily to Taormina, a town that boasts unrivaled panoramas of the Ionian Sea and Mount Etna. 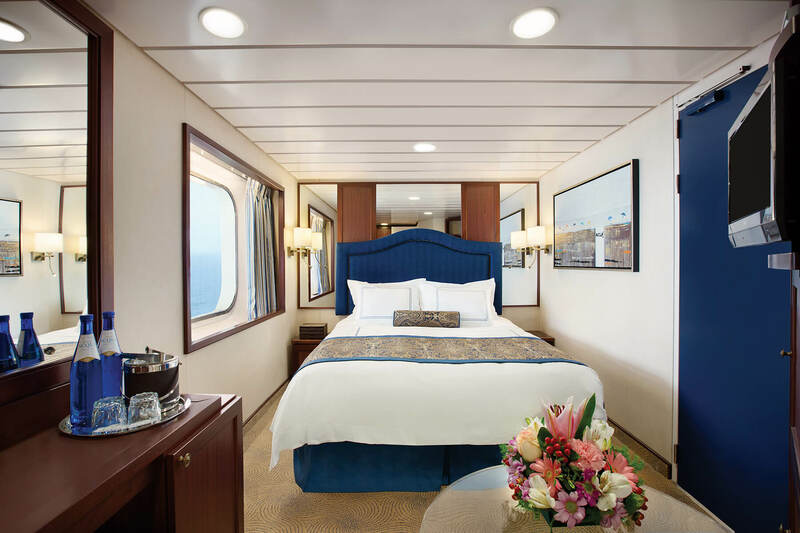 Before disembarking in Rome, head to Sorrento, a city that delights with cobblestone streets, a seaside promenade, vibrant southern Italian culture, and then to stunning Capri’s picture-perfect coastline.